Two new Eevee-lutions have been added to Pokemon Go, and you can get them both without much trouble. After quite the wait, Pokemon Go has finally updated its roster with some proper Gen 2 additions. Among the many great entries in the Johto pokedex, two that many have no doubt been eager to get their hands on are the next two evolutions of the adorable normal-type, Eevee. Most fans will remember that a fun little trick could be used to force Eevee to evolve into whichever of its three default types you wanted. All you had to do was rename it to Pyro, Sparky, or Rainer to get the appropriate type. Well, unsurprisingly, that trick has returned. The names you'll need are a bit less obvious this time around, but it hasn't stopped the internet from figuring them out. 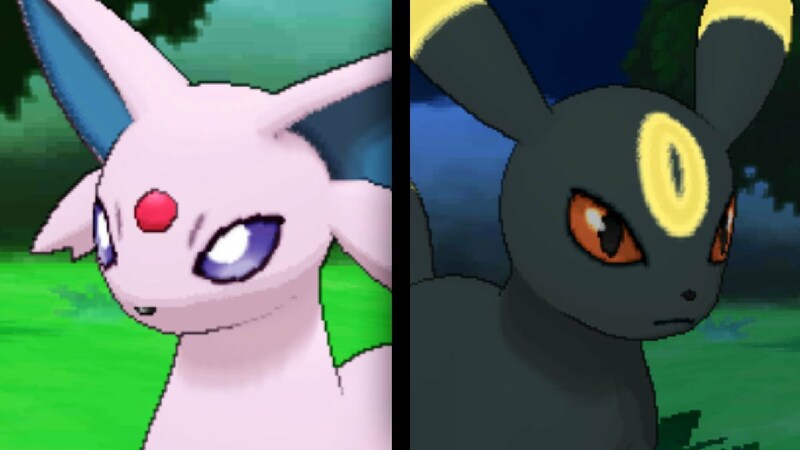 If you're looking to get your hands on the two new Eevee-lutions, then all you need to do is rename your Eevee to either Sakura for Espeon or Tamao for Umbreon, then use your candy to evolve. It's that simple! The names this time around are references to the Pokemon anime it would seem, as each is the name of a trainer who used the respective evolution. For more tips, check out our Pokemon Go guides.